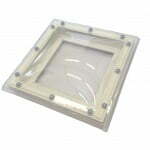 NaturaLights UPVC L2 Security Adaptor range is one of the most secure UPVC kerbs on the market. 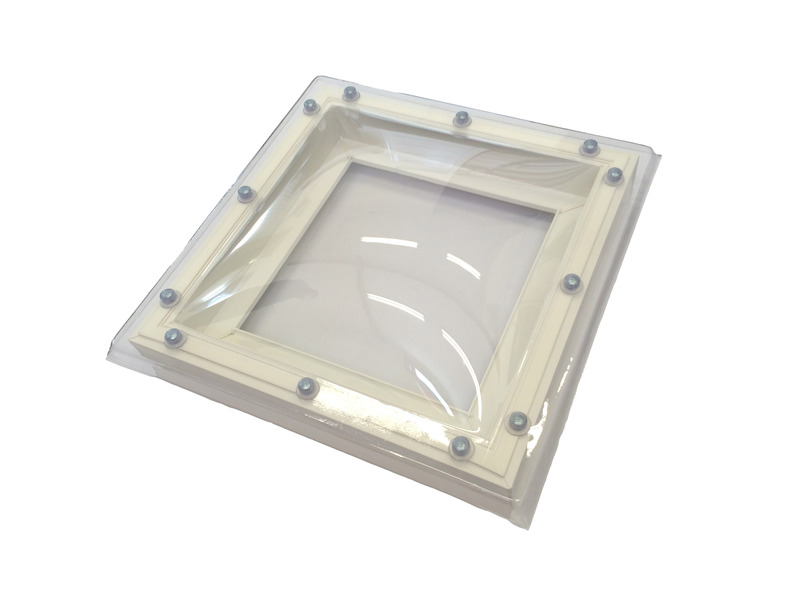 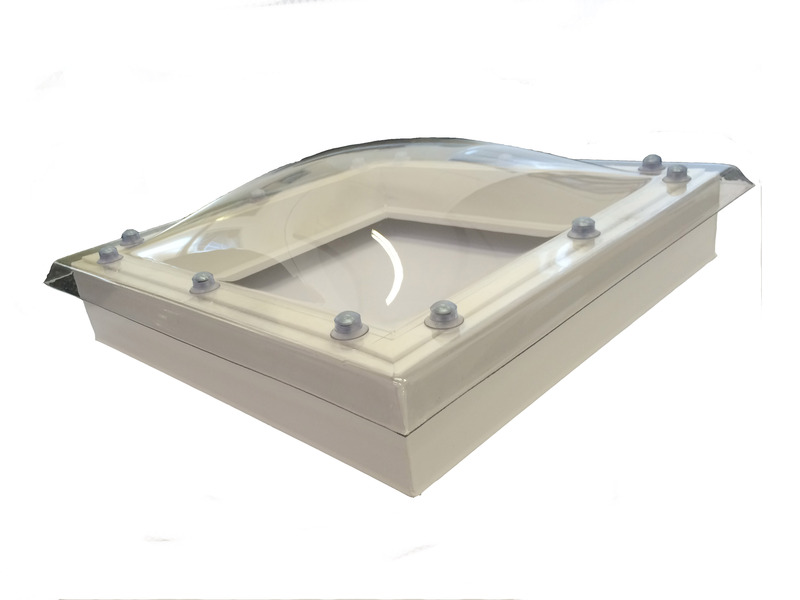 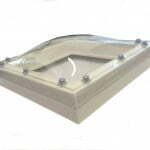 The L2 Security Adaptor has been designed to meet the needs of ‘security conscious’ projects and boasts a method of internally fixing the rooflight kerb to the structure. 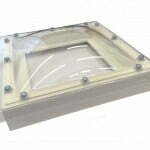 As a result of this, when it is installed, no fixings are visible or accessible from the external of the kerb. 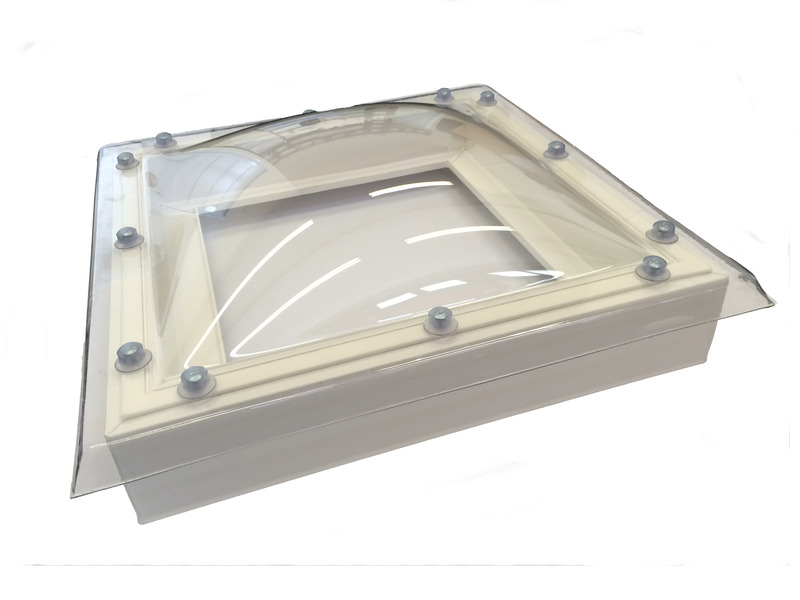 The UPVC L2 Security Range is available in a range of ventilation, security, opening and access options.